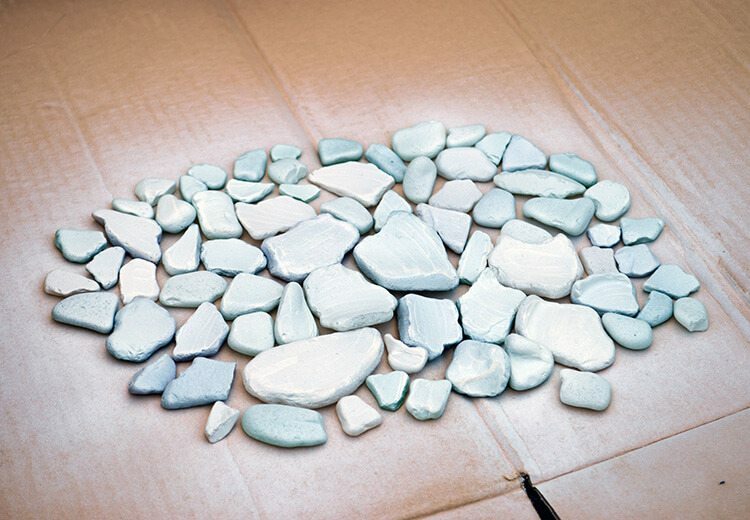 Learn ho to make garden stepping stones using colorful sea glass. This project requires only a few inexpensive materials including glass pieces. Full video at the end. Sea glass can have romantic origins — it could come from old Victorian bottles or broken glass from a shipwreck. Most of the time it comes from modern day bottles. Most of the rubbish that ends up in the sea doesn’t have a happy ending, but glass is a different story. The motion of the waves and the grinding from stones and sand polishes each shard into a soft and jewel-like piece. After spending a week in Venice I had a couple of days to myself before having an old friend visit me in the Isle of Man. I hadn’t seen her in over a year and we spent the time listening to music from ‘the old days’ and catching up on our lives and everything that’s happened since we last spent time together. Though the weather wasn’t that great we also spent some time camping on the beach and scouring the local beach for sea glass. There’s something so childlike and primal in hunting for colourful shards of glass. The whoop of excitement from a thirty-something can’t be all that different from one coming from a nine year old. In an hour of hunting for our sea jewels we collected quite a pile of coloured glass, bits of pottery, and small shells and rocks. 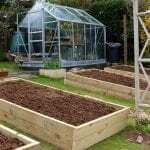 Now to make something beautiful and useful for the garden. This project will take you about two days to complete (most of that time is letting the stone dry) and costs about $25-30. That cost includes enough material to make a five or more stepping stones though. 4. Sea glass and any other hard stones, shells, pottery, or objects you’d like to embed into your stepping stone. Using your matte white spray paint, paint one side of the beach glass you want to embed in your stone – the side that you want to be pushed into the concrete. If you don’t paint one side then the dark colour of the concrete will make your glass look dark and murky since the grey colour will come through the glass. Mix one part cement with 3.5 parts aggregate or use the material from the pre-mixed bag I have listed above. I used an large yoghurt container for measurement but the exact amounts will depend on the size of your own mould. Next, add enough water to make it wet but not soupy. If it’s too wet then the decorations will sink. 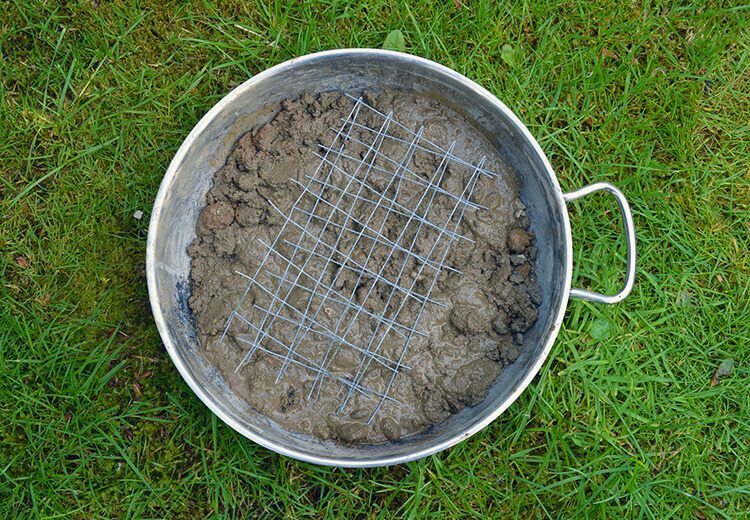 Fill your mould half-way with your wet concrete mix then place the square of wire on top. Fill the rest of the mould with concrete and completely cover the wire. This extra addition to the inside of your stone will give it more stability and help ensure it doesn’t split in the future. Spray the surface of the concrete with gold. It will look garish at first but the gold will add some beach-sand like shine to the dull concrete when you’re finished. 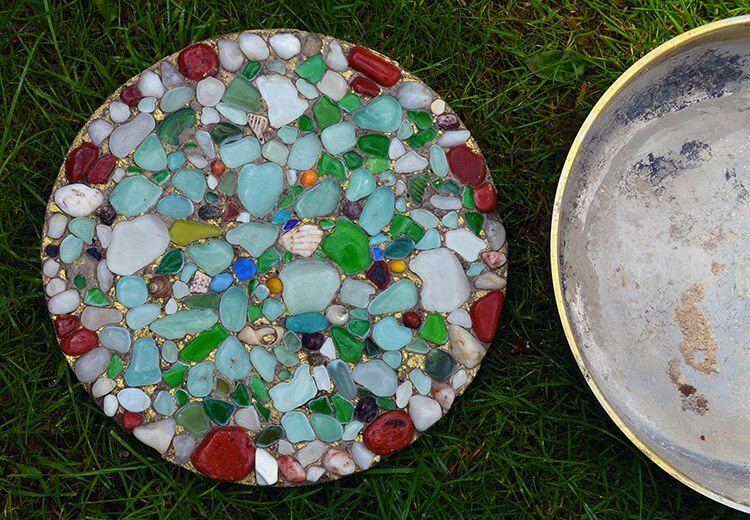 Create your sea glass design by pressing pieces into the wet cement. Push them in firmly or they may come off eventually. When you’re finished, allow the stone to set for at least a day though I gave mine two days before I popped it out of the mould. To get the stone out, turn your mould over something soft (like grass) and shake it out – it should pop out easily. Clean the glass in the stone off with water and an old toothbrush. When it’s dried, spray the top with clear spray paint to give the pieces that wet look. Dig a depression in the area you wish your stone to be placed and set it inside. Doesn’t it look beautiful? I hope you’ve enjoyed this tutorial and if you’d like to see more of my crafty ideas please browse through my projects here. The sea glass shades can match what you are doing in the garden as well with this method. 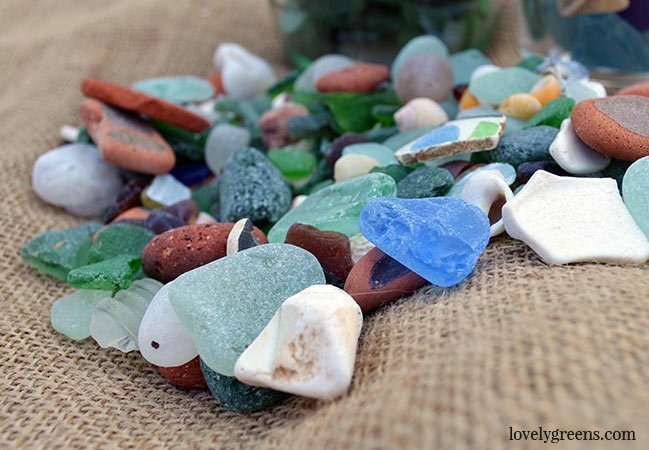 Sea glass is never home made. It is actually surf tumbled glass. The tumbling of glass in salt and repeated waves create distinguishable markings that differ from tumbled glass. Home made frosted glass can be pretty too. But there is a definite difference and cannot be legitimately referred to as sea glass or beach. It would simply be tumbled glass. One of my favorite aspects of collecting is discovering the history behind the glass pieces and their original uses. Fascinating. My favorites are those dating back over 100 years. Almost passed out today when I found a gorgeously frosted, obviously quite aged RED piece that blew my mind. Best day ever!!! I, too, make my own sea glass. I go to a local bar and ask for the empty bottles (free and you can get clear, greens, blue, brown and black) and I go to thrift stores to find other colors of glass. Just make sure the color is NOT painted on as it will come off when tumbled. I don’t have a rock tumbler so my husband borrowed a cement mixer. 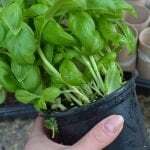 Can do larger quantities and comes out great. I was so excited to make this, but it won’t “pop out” of the mold. Help please. Can I use a disposable aluminum cake pan from the grocery store instead of having to purchase the cake pans? You could try but I’m not sure how sturdy it would be. the sides might bow out from the weight. It would be better to go to a second hand shop and buy an inexpensive pan there. I’m sorry but no I don’t. You could try copying the text into a word document and then printing? Thanks for all the how to, I’m no way a beach person but am planning to use your technique with river rocks, guess I can eliminate a few steps ? I think collecting old sea glass very romantic. Those stepping stones are a great idea. I always collect a jar of stones, sand and sea glass whereever I go on holiday. I also own a jar of Douglas Isle of Man sand too. I don´t know yet what to do with it, but with your clever little tricks I am sure I´ll have an idea someday. I have been to the Isle of Man many times before, a truly enchanting Island. Love this idea! A great way to treasure little keepsakes. 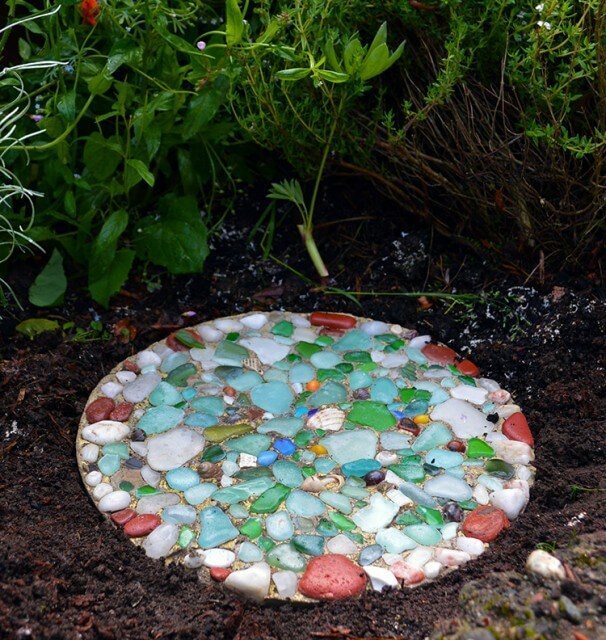 That’s a cool idea to use sea glass in a stepping stone like this. The fact that you made them look wet in there makes them look their best. They always look better at the beach when they are wet. I’ll have to try doing this for our stepping stones in our garden. I so agree! I love the wet look of pebbles, shells, and sea glass on the beach. 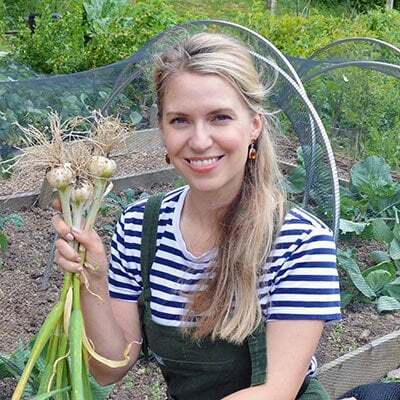 This is a really lovely idea! I am often collecting sea glass and then not knowing what to do with it, Thank you so much for sharing and for the excellent tutorial. I really like this and have jars of sea washed glass at home as I’m a real beachcomber at heart. Wouldn’t have thought about spraying the back of the glass with white paint so thanks for that tip! This is so beautiful! I’m a huge fan of sea glass but unfortunately there’s hardly any on the beaches here… You could easily sell these! I live in land locked Colorado, so I MAKE my own “sea-glass”. I go to the thrift stores and buy any blue, green, or light blue bottles, plates, etc and then take them home and SMASH them! Then I throw them in my rock tumbler I got for a few bucks off Craigslist. For a few bucks investment for the grits you add to the glass and the time it takes for the glass to become smooth, I can make ALL the “sea-glass” I want! that’s a mega great idea. I would like to imitate. On our next trip to the North Sea, I will keep an eye open for such beautiful things. Even your instructions are very clear.